Enable Profiles in Converter when checked places a menu item [Create New Profile] into the 'Converting To' encoder selection menu within the Image Converter Menu, to create a profile based on the current encoder. This allows encoder settings and DSP effects to be saved when the same encoder is used with different settings commonly. 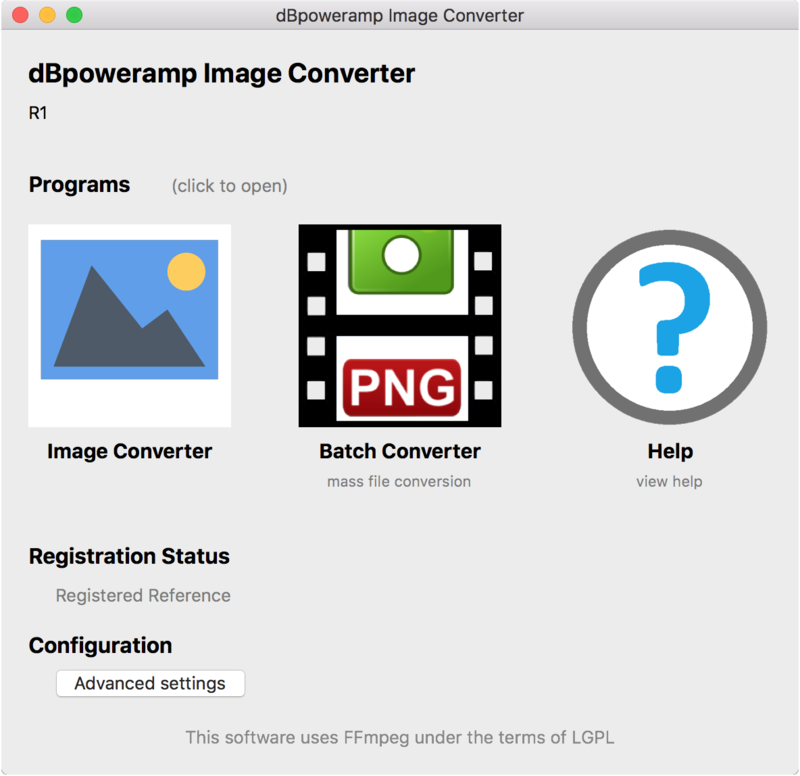 Image Converter Debug a debug log file, which is useful in finding issues when something is not working correctly. When enabled after a conversion or a crash a log file is automatically shown.